carol and richard have resigned from L.G.F.C. Richard and Carol (carolclimb) have resigned from Low Gillerthwaite Field Centre. Wastwater YHA. 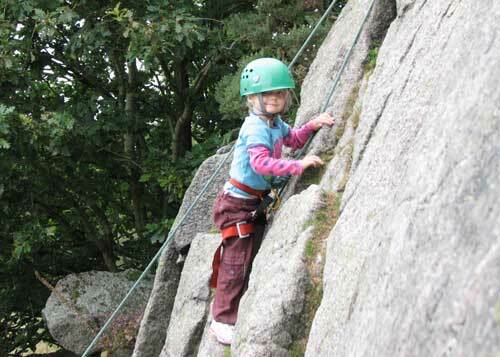 and Eskdale YHA. 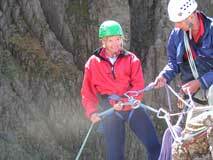 We work at a wide range of venues ( Campsites, Hostels and Hotels. ) throughout the Lake District, Scotland and the North of England, please ring us to discuss alternative venues, or to arrange activities at your own venue. Mountain Leader Courses will be run from Wastwater YHA it is a great venue with a really good hostel. "YHA Wastwater is a stunning half-timbered National Trust-owned house dating from 1829 and still retains many original features. Enjoy beautiful scenery from the grounds, which extend to the shores of Wastwater, England’s deepest lake. 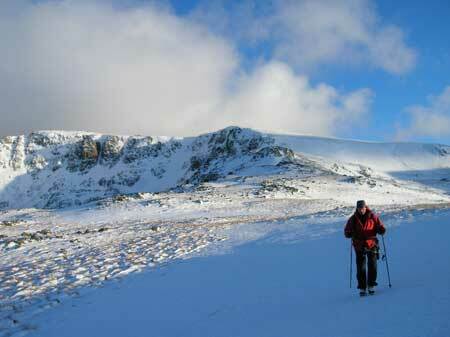 Within easy reach of England’s highest mountain Scafell Pike, walkers will be busy here. After a hectic day, enjoy a delicious meal in our wood panelled restaurant with stunning views of the lake. All meals are home-cooked using fresh local produce in the Wasdale Hall kitchens and served to your table. A range of local Cumbrian ales, fine wines, spirits and soft drinks are also available to accompany your meal." 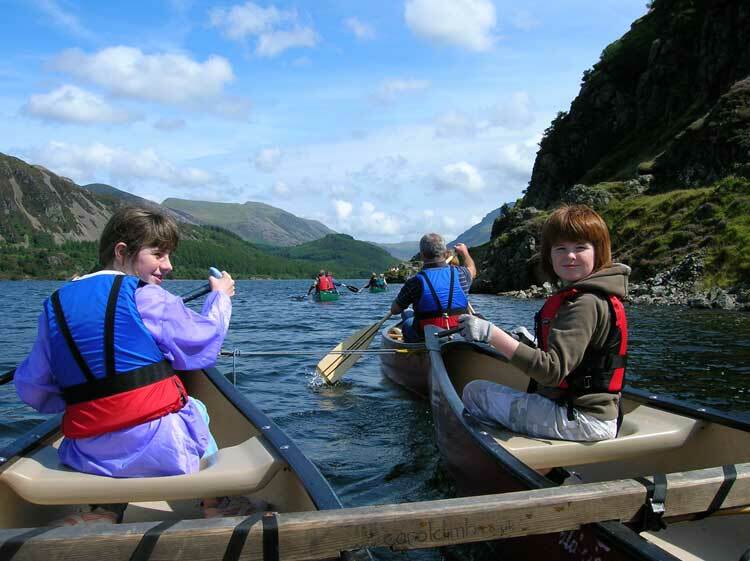 "Cracking venue even got "YHA special deal" Bed and Breakfast Full english £13.99"
We will continue to do Activities, Guided Walks and Canoe trips in Ennerdale. 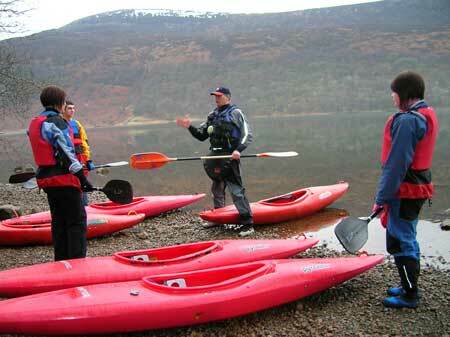 Touring wild Ennerdale for the " Wild Ennerdale Project " in a mixture of single and rafted canadian canoes. We explore the history, flora and fauna of the lake and its shore and have a shoreline picnic. 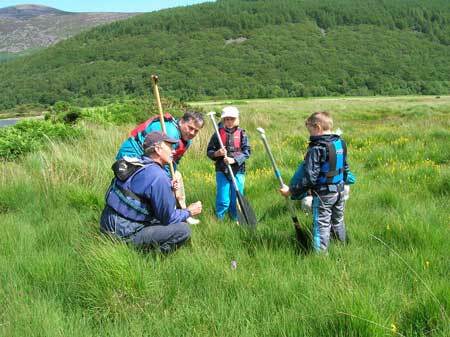 A family group looking at wild plants (some very rare) wild orchids, bog asphodel and bogbean if you want to know the rare ones you'll just have to come out with us.